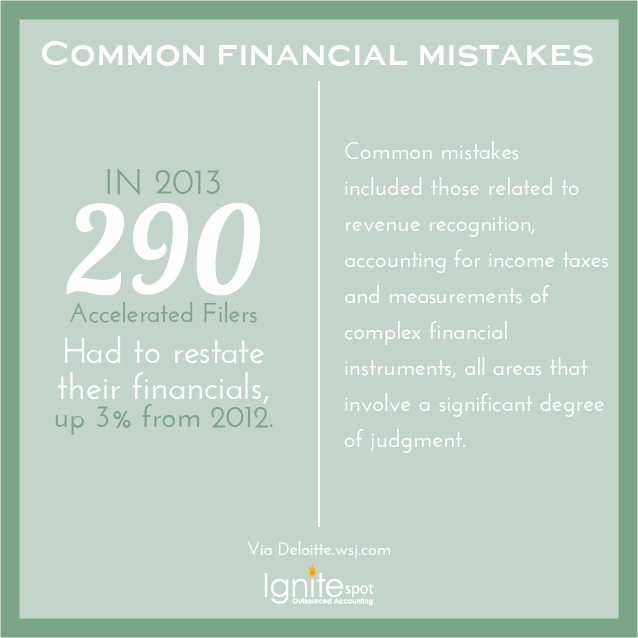 Accounting vs. Finance: What Hiring Mistakes Are You Making? 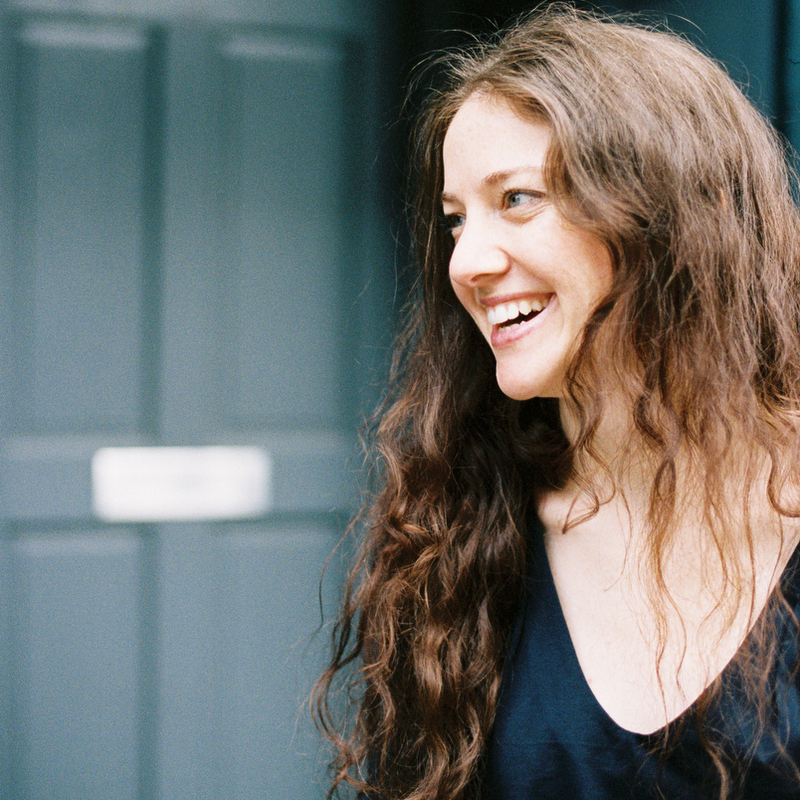 Do you hire an accountant or a finance person? Of course, it all depends on what you need. 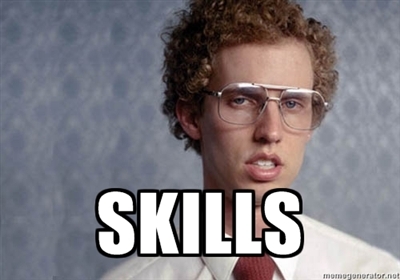 We'll help you understand the difference between the two: by definition and skill set. 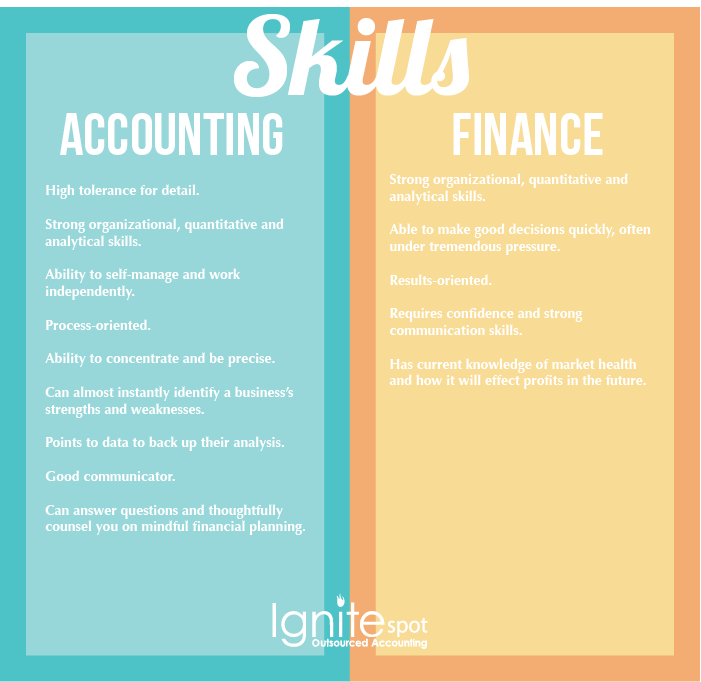 Accounting and finance are both about money--so it doesn't matter whom you hire, right? A bachelor's degree in accounting and a bachelor's degree in finance prepare students for distinctly different professions. Depending on what your needs are, you'll want to make sure that whomever you hire has the skill set that will best help you. What good is a guy who knows about stocks and bonds if he screws up your QuickBooks? It happens more than you think. You don't want to lose time and money correcting accounting mistakes made by that finance guy you hired because you liked his style. They're good at communicating: The mark of a really great-to-work with CPA is an ability to translate esoteric ideas and terms into something that you can truly understand and work with. 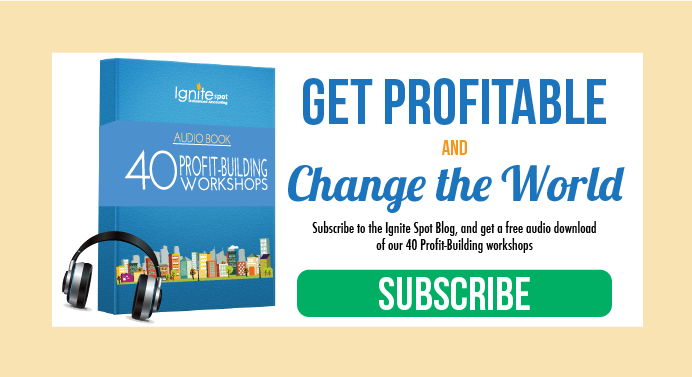 You want someone who will go beyond doing a job for you--you want to be able to use them as a resource, to expand your knowledge of how to run your business. Look for someone who openly discusses what they're good at and what their flaws are--and hopefully how the rest of their team compliments and compensates them. Remember, we're talking about your money here. You NEED to hire the right person. Make sure the person you're about to hire to handle your money is competant. You could have them look over a few QuickBook samples, and have them explain to you positives and negatives, and how they would suggest turning the negatives into positives. Mistakes happen, but you want to minimize those issues--money mistakes can get you into a lot of trouble financially and legally. 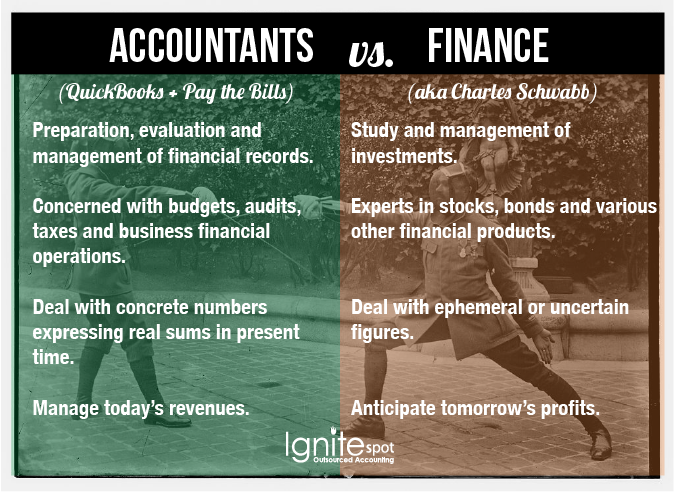 Accounting vs. Finance: this decision counts. Make sure you identify your needs, decide if you need an accountant or a finance person, and then test the candidates to make sure they have the skills they need to keep money in the bank and you out of court. I mean, because this is what money in the bank feels like, right?